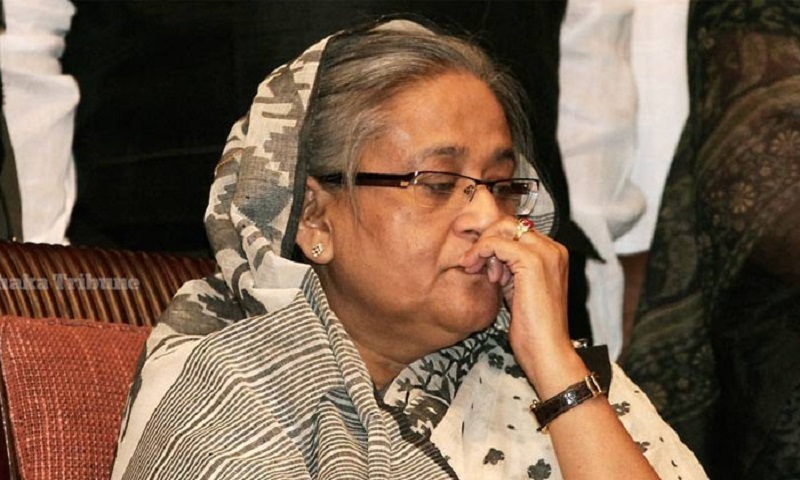 President M Abdul Hamid and prime Minister Sheikh Hasina today (Tuesday) expressed profound shock and sorrow at the death of country’s eminent journalist and Dainik Samakal Editor Golam Sarwar. In a condolence message, Abdul Hamid said, “His death is an irreparable loss for the country. Bangladesh would ever remember Golam Sarwar for his outstanding contribution to the fields of objective journalism and literature as well”. The President prayed for the eternal peace of the departed soul and conveyed sympathy to the bereaved family. Golam Sarwar died of lung complications at a Singapore hospital this evening. In a condolence message, the Prime Minister said the country has lost an experienced parliamentarian at Tajul Islam's death.